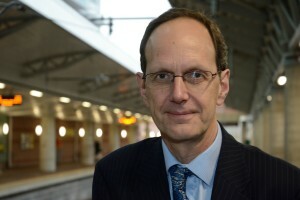 John Cridland CBE joined Transport for the North in November 2015 as the organisation’s independent Chair. He plays a leading role in transforming northern connectivity, working with business leaders and northern transport authorities, along with Highways England, Network Rail, HS2 Ltd and the DfT. Formerly Director-General of the Confederation of British Industries, a post which he held for five years, John has been as a major voice for the business community for over a decade, representing the interests of British business to government, on public platforms and in the media. John was awarded a CBE for services to business in 2006.